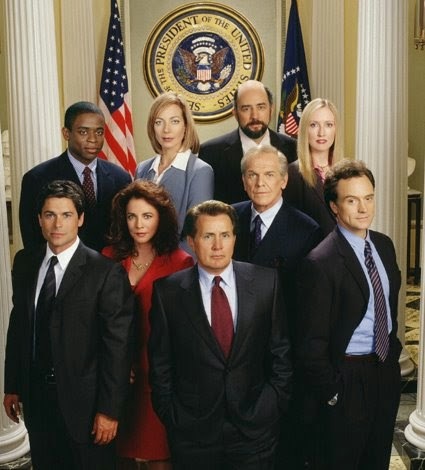 I haven't been blogging much mainly because I fell in love with a fictional character.It got pretty serious and I had to hold up wait a minute and put a pause on binge watching The West Wing. Yup. 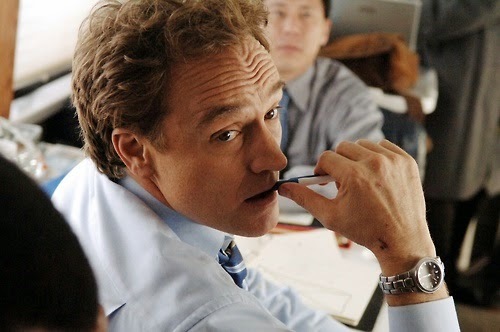 I'm in love with that sweet elitist Josh Lyman. Why you ask? Well, let's start with the obvious. He's gorgeous. 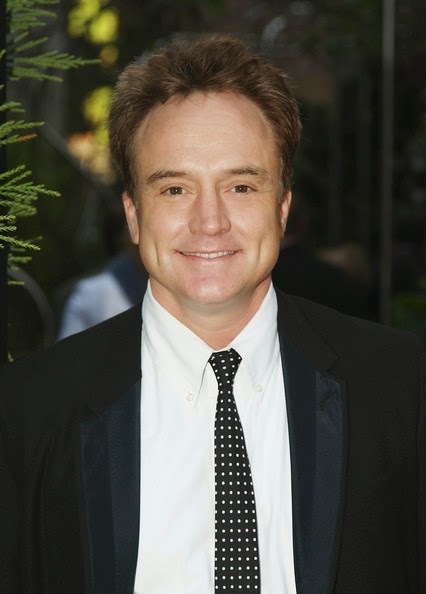 Aside from loving Josh Lyman the character, I think Bradley Whitford is pretty much the most amazing actor ever. He just exhales those wonderfully written lines effortlessly. I mean. Sexiest throw a way lines ever. Are you worried about me yet? I'm worried about me. Please stage an intervention if you see receive a save the date for Josh and Courtney. My [real ] friend Mike has an astounding knowledge of television. 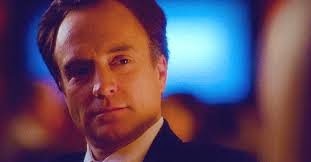 He is incredibly smart, witty and loves The West Wing more than I do. Which is hard to do. Mike is a writer of epic talent so I crafted him a notebook with a Sam Seaborn quote for all of his ideas that will soon grace the silver and small screens. It took me forever to figure this out but I printed on fabric! I bought 8.5 x 11 labels and stickered [technical term] it to the fabric [thin linen]. Cut it down. Ran it through my printer. I took out the wire binding and couldn't get it back in. I definitely did not craft this for Mike to justify my addiction to a ten year old TV show. It was his birthday. Secret Amy Gardner quote I snuck in the middle of the notebook. The point of this post is that your thirties are nice because you really embrace your crazy. And then blog about it on the internet. ALI IS MAI TAI'ING THE KNOT! Years before and even after Greg, Ali was my Valentine. We would sit at the pre - remodeled Trader Vic's in Beverly Hills when it was dark, seedy, smelled like a gym locker and WONDERFUL. The sixty year old bar staff would bring us orchids and re-fill our bar snacks while we shared a Scorpion Bowl with our long straws. So romantic, right? 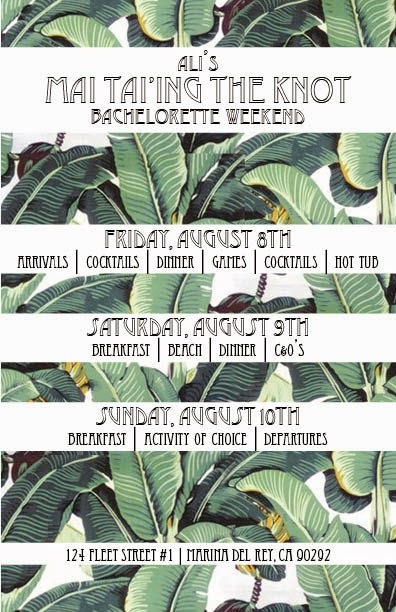 Those cherished memories prompted the theme for Ali's Bachelorette. Proper drinking cocktail coconut containers. The "Mrs" headband in true Tiki form and the rum keg they "gave" us on her 23rd birthday. A little beach time in Marina Del REH. Dive Bars, Boozy Hula Hooping and an attempt to break someone's face will not be documented on the blog. 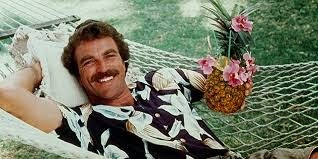 But Mr. Magnum P.I. will be. Congrat's my Valentine Ali! Wedding's up next!